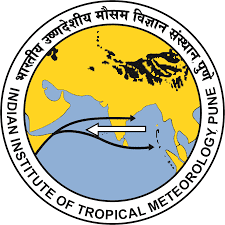 IITM Notification 2019.Indian Institute of Tropical Meteorology has released a notification for the recruitment of Project Scientist D & C and Junior Scientific Assistant vacancies on short term contract basis.Check the eligiblity and notification prior to apply for the positions. Qualification: Master Degree/PhD in relevant subject from recognized University. Age limit: Not exceed 50 years/40 years/35 years. Selection process: Based on Online test, interview and experience.